Use these resources to help your students learn about science, biodiversity, conservation, primates, and endangered species. While these resources focus on the wildlife and wild places in Madagascar (like our favorite lemurs, of course! ), creative teachers have also used them to help students get excited about learning itself, and to learn non-science skills like writing, critical thinking, reading comprehension, and more. A new project that helps students research doctoral education opportunities! – A detailed overview of the EdD: its history and future, what students can expect, and how to choose a program here. – A comprehensive directory of EdD programs, organized by state, specialty, and delivery format. For example: online, educational leadership, New York, etc. – Additional advice for students, including how to determine if an EdD is worth it here. Teaching requirements vary by state, which can confuse students who aim to become educators. To combat this problem and help students plan for the future, TeachingDegree.org recently published a series of guides detailing the process of obtaining a teaching degree of all levels and certificate in each state. Guide to Teaching Degrees in D.C. 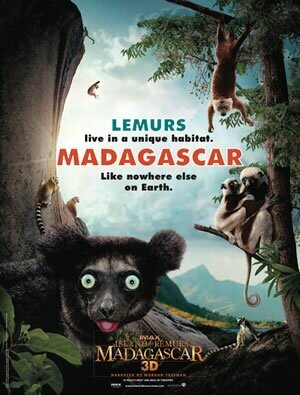 This guide was produced by Warner Brothers Entertainment and IMAX in partnership with the Duke Lemur Center. It includes an adorably illustrated map that helps students use their map skills to learn about lemurs and the other animals that live on Madagascar. It also features several worksheets and activities, vocabulary lessons, and quizzes. The Ako Project was produced by the Lemur Conservation Foundation, in collaboration with Dr. Allison Jolly and illustrator Deborah Ross. These beautifully illustrated books help children learn about the wonders of Madagascar in a fun and easy-to-understand way. They are available in both English and Malagasy. 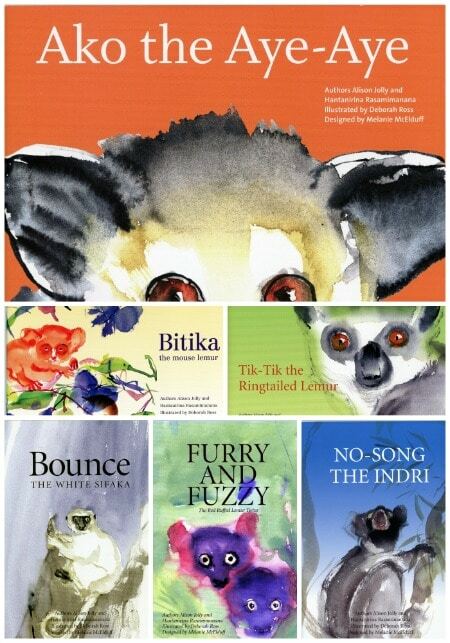 Teachers can order them along with educational posters via the Lemur Conservation Foundation. 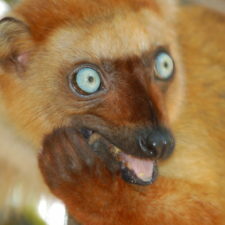 The Duke Lemur Center‘s website has a fantastic “Meet the Lemurs” section. It includes basic lemur facts about their diet, predators, how they got to Madagascar, and more. 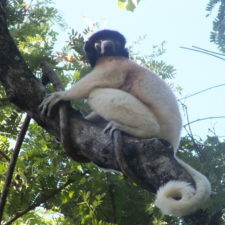 They also provide detailed profiles of 18 lemur species, as well as 3 loris species, and the Thick-tailed Bush Baby. Language arts teacher Robin Lee spent an entire year teaching her students through a lemur-based curriculum! They read books on the rainforest, learned about lemurs, wrote lemur limericks, held fundraisers, and made posters about lemur conservation. 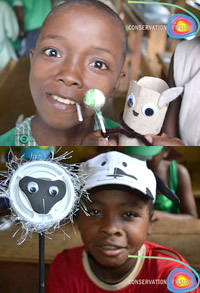 They ended the school year with a fun Lemurpalooza party, complete with lemur games, a Madagascar mural, lemur-decorated treats and more! 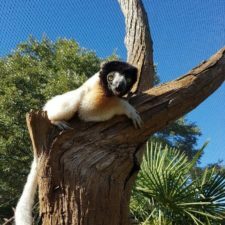 This resource and activity guide from Robin Lee documents all of her class’ activities throughout the year, in the hopes of inspiring all teachers to use a lemur-based curriculum for passion-based learning! Robin Lee also put together an activity guide for the upcoming World Lemur Week at the end of October! The guide divides activities in to Learn, Play, Create, and Organize (fundraising!). Teachers can access a range of dynamic, interactive classroom lessons (up to two 45 minute class periods each) designed to engage high school students on the importance of biodiversity on our planet. Aligned to Next Generation Science Standards and Common Core State Standards, each lesson features video clips from the acclaimed documentary, bringing the excitement of the film directly into the classroom. 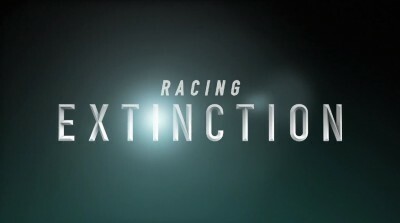 Topics include Modern Extinction: The Sixth Mass Extinction, Extinction and What We Eat, Climate Change, and Working a Turnaround. Rainforest Trust offers rainforest-themed lesson plans for K-12 covering topics such as the global benefits of tropical ecosystems, biodiversity and the connection between rainforest and climate change. Curricula include language arts, science, math and social studies that are consistent with the Common Core State Standards (CCSS) and Next Generation Science Standards (NGSS). We invite you to use these free lessons to educate your students about the importance of rainforest ecosystems and the urgent need to protect them. View and download the curriculum here. The Primate Education Network has a wealth of teaching resources on lemurs available for members. Annual membership costs just $40 for professionals and $20 for students. 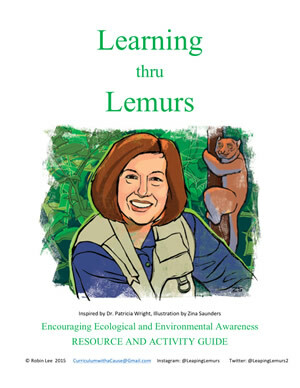 In addition to materials on other types of primates, these member resources include a lemur educator guide, coloring and drawing pages, and other lemur activities. Also, members can access their bibliography (with over 230 publications in primate education) and projects directory (connecting educators and projects across four continents). IPPL has a number of fun kids activities on their website, including lemur word searches, a lemur coloring page, a prosimian crossword puzzle, and a variety of free puzzles and other activities about primates! Get Inspired by Conservation Fusion! 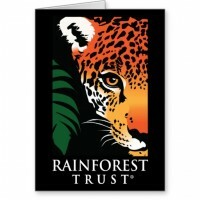 At Conservation Fusion, education is a key component to conservation. 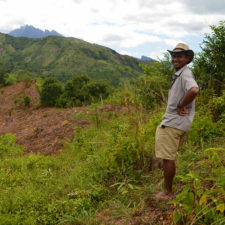 They have established education projects in Madagascar that link directly with youth in the United States.